This heavy-duty flip chart provides a stable, wobble free surface for writing in front of your audience. This flip chart easel rental is perfect for demanding applications. 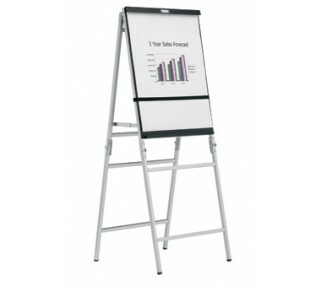 Multi-use easel holds paper pads or single page materials such as charts and posters. 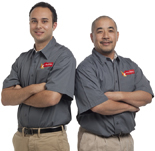 If you only require an easel for poster signage, check out our basic poster easels.